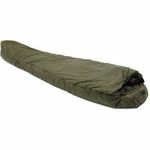 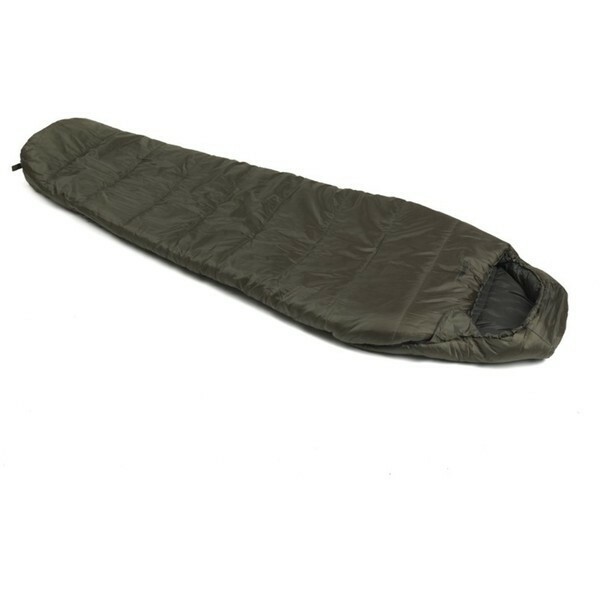 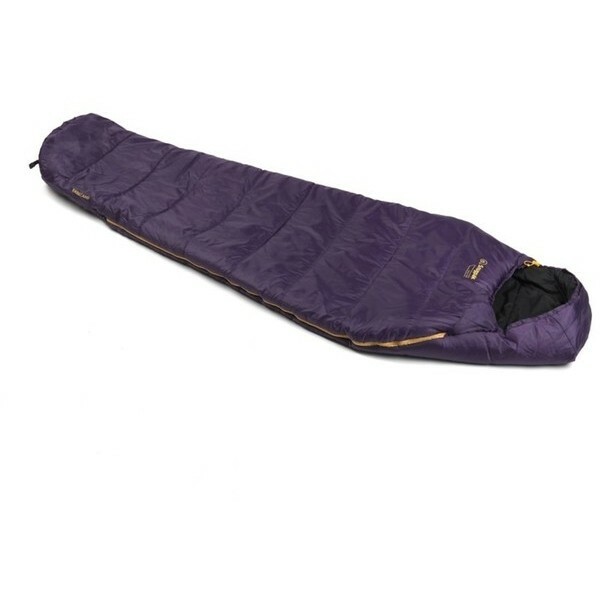 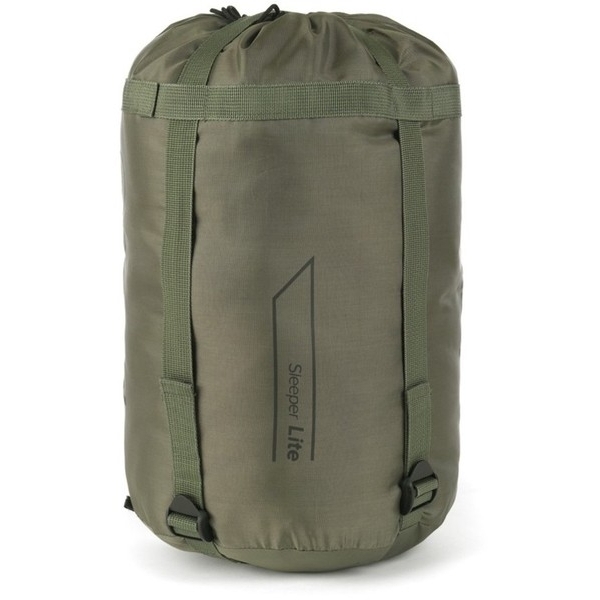 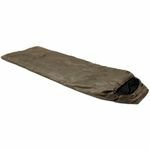 The Sleeper Lite is a lightweight performance sleeping bag providing plenty of warmth in a manageable pack size. 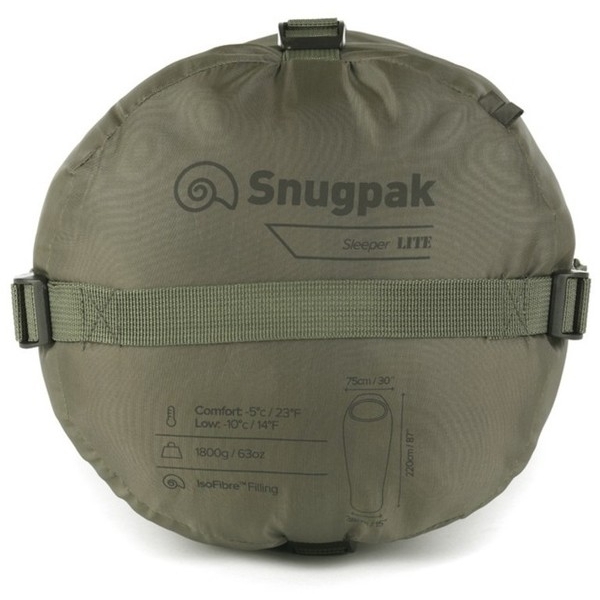 Robust and durable with a soft touch finish, this is an ideal introduction to Snugpaks performance range. 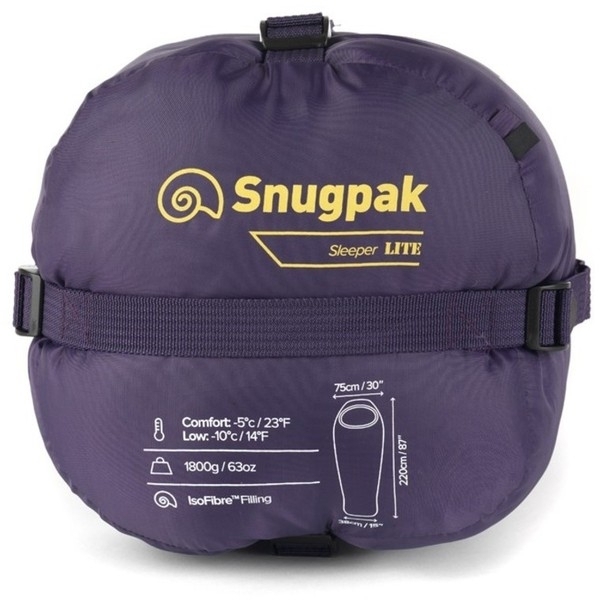 Perfect for enjoying general camping and when using a car to carry your kit around. 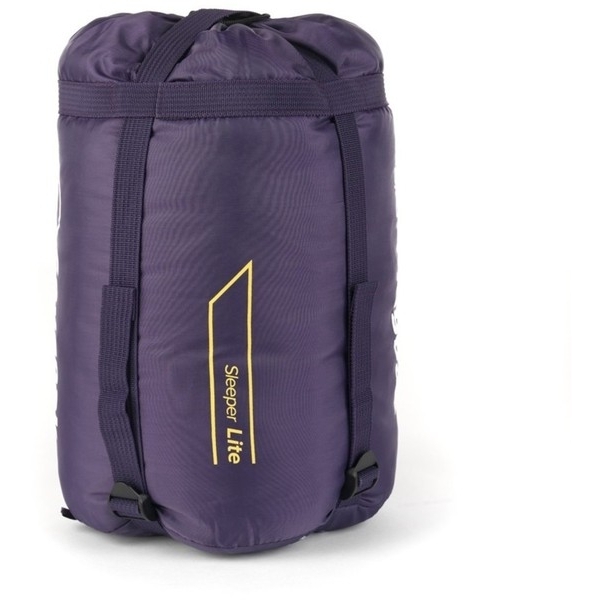 Measures 29cm x 25cm when fully compressed. 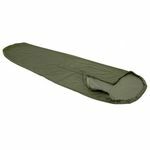 Highly siliconised synthetic fibres give a soft touch finish and prolonged lifespan compared to traditional hollowfibre filled products.